Akkon İplik San. Tic. A.Ş offers services at an integrated manufacture facility with increased capacity. 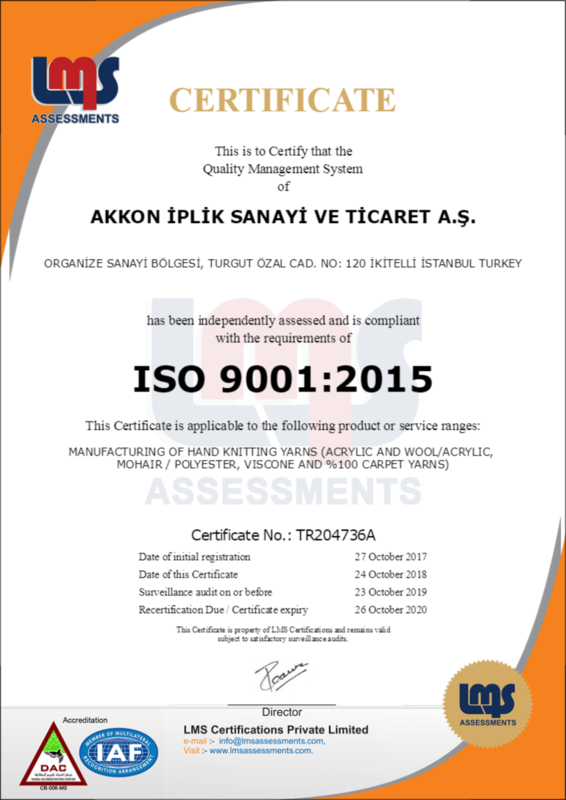 Akkon achieves success in manufacturing high-quality yarns in a rich variety of colors and made a name for itself in both national and international markets. We work with North and South America, England, the European countries, Russia, and the Far East countries. Our facility has the capacity to manufacture any composition the customers request for their private label. • At Akkon, customers’ ever changing requests and expectations are conceptualized after being analyzed by a team of professionals. 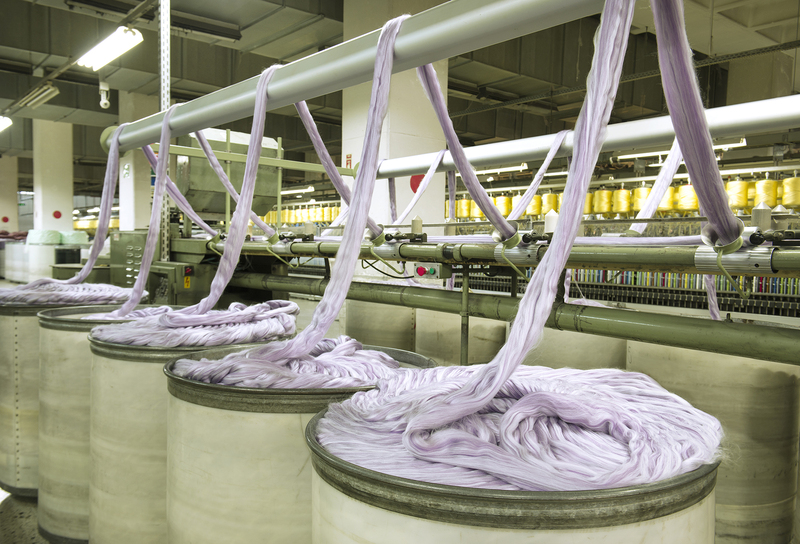 We aim to effectively manage the change to address these different requests and expectations and strengthen our role in the textile industry, all the while carrying our customers into the future by offering innovative solutions and services. • We abide by the necessary laws and ISO 14001:2015, ISO 9001:2015, OHSAS 18001:2007 quality management standards. The Executive Board directly participates in the implementation of this standard. • In organization, we focus on the procedures rather than the outcomes. Each process is planned and implemented according to the customers’ requests and expectations. The outcomes are continuously reviewed and improved. • We will always share the improving technology and information with our customers and make sure they take advantage of the current opportunities in the best way possible. • Each and every one of our employees is a member of the Akkon Family. Our biggest strengths are the active participation and authorization of our employees, high motivation gained through teamwork, and continuous development. • We stand against the destructive competition. We see competition rather as a constructive force which will present itself as the opportunity to become better. • We will continue to develop in this industry by working in accordance with the company’s quality management system requirements and with the help of a system which constantly improves our activity. We are one of the most important and experienced hand knitting yarn suppliers in Europe. 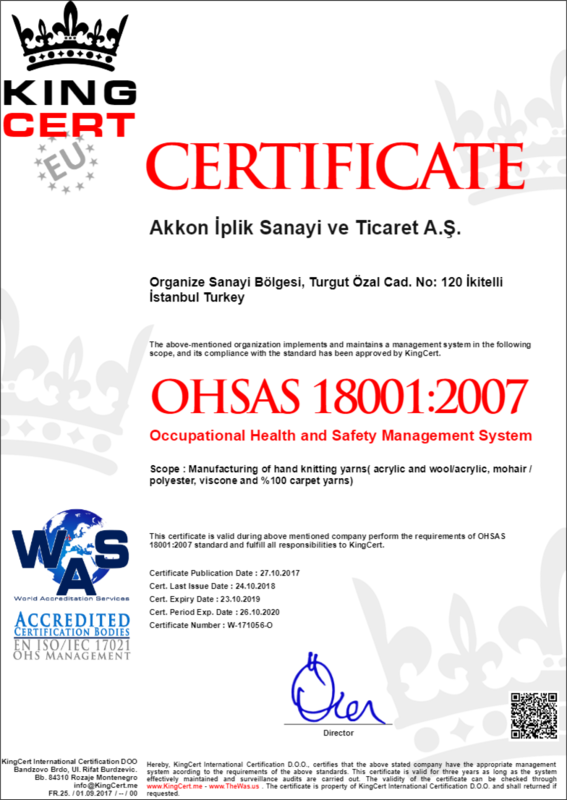 We manufacture our customers’ special orders with a success rate of %100. We follow current trends by continually investing in R&D to come up with new blends and colors. We make sure to carefully manufacture special orders and present them for the customers’ approval. This way, we are able to keep up with the market and current trends. We believe that customer loyalty is the feedback we receive as a result of manufacturing high quality products and offering meticulous service. We value lab reports and test results during manufacture and never compromise quality in the meanwhile. Our philosophy is to manufacture quality products at our factory and be very thorough about the process. 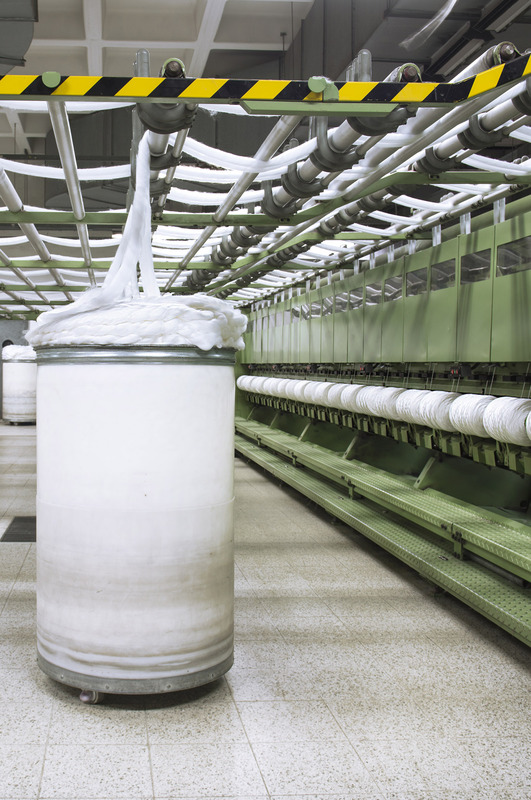 We have the capacity to manufacture classical yarns of any thread number (0,5 Nm – 40Nm), thickness, and blend. Our products include %100 pure or blends of premium acrylic, wool, mohair, alpaca, cashmere, polyamide, bamboo, viscose, and lurex. These yarns can include a single shade. They can also be manufactured using various printing options such as space effect, jacquard prints, colorful stripes, and various shades. Akkon products are sold all around the world. We always value the service we offer, the quality we manufacture, and the communication we form with our customers. We continually attend international fairs to introduce our company to new customers and promote our work. We attended H+H Cologne Fair and Pitti Filati Florence Fair.